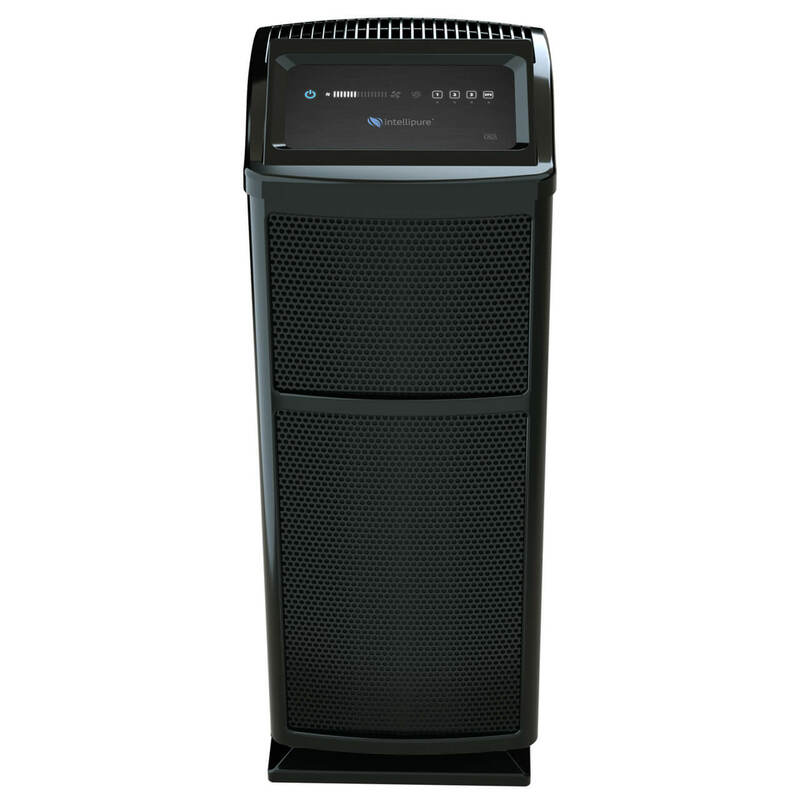 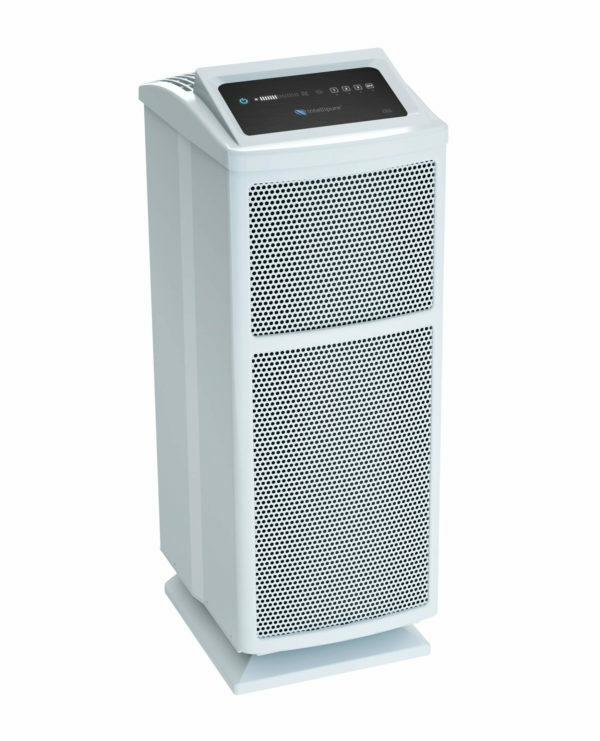 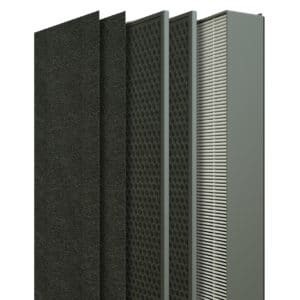 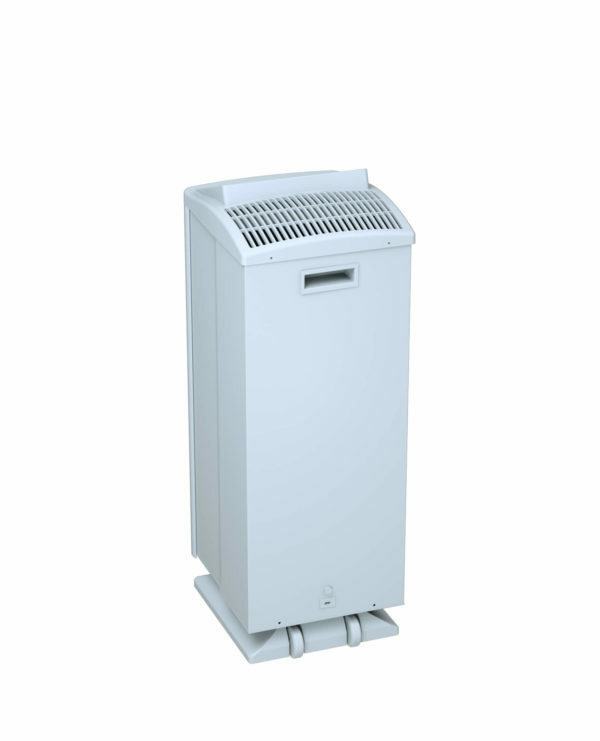 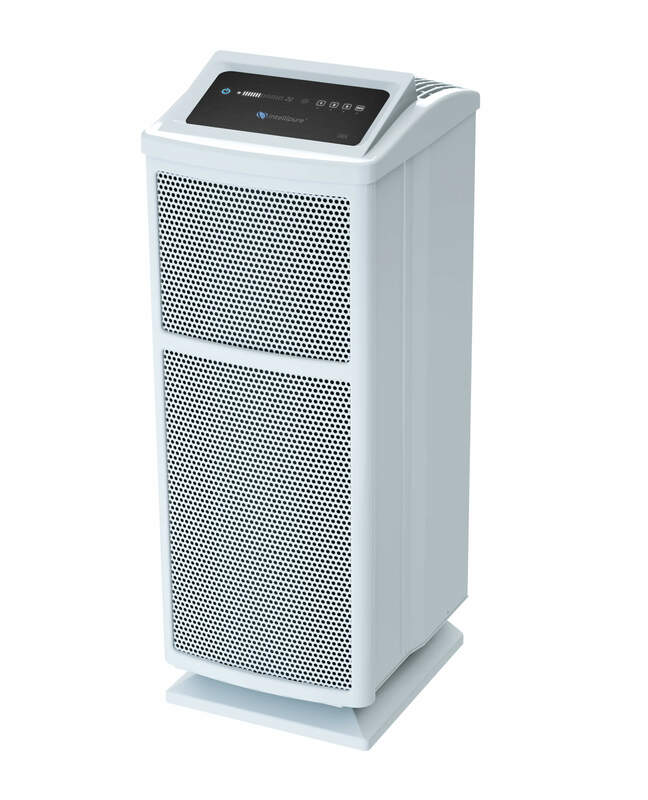 Ultrafine 468 – A professional multistage air purification system that features proprietary DFS technology, which traps and eliminates potentially harmful ultrafine particles in your indoor air at 40x the efficiency of a HEPA filter. Unit is supplied with a complete set of filters (1 of each). 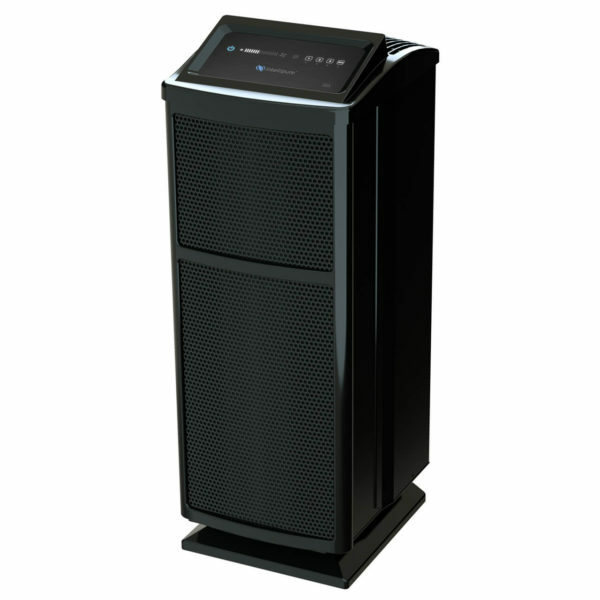 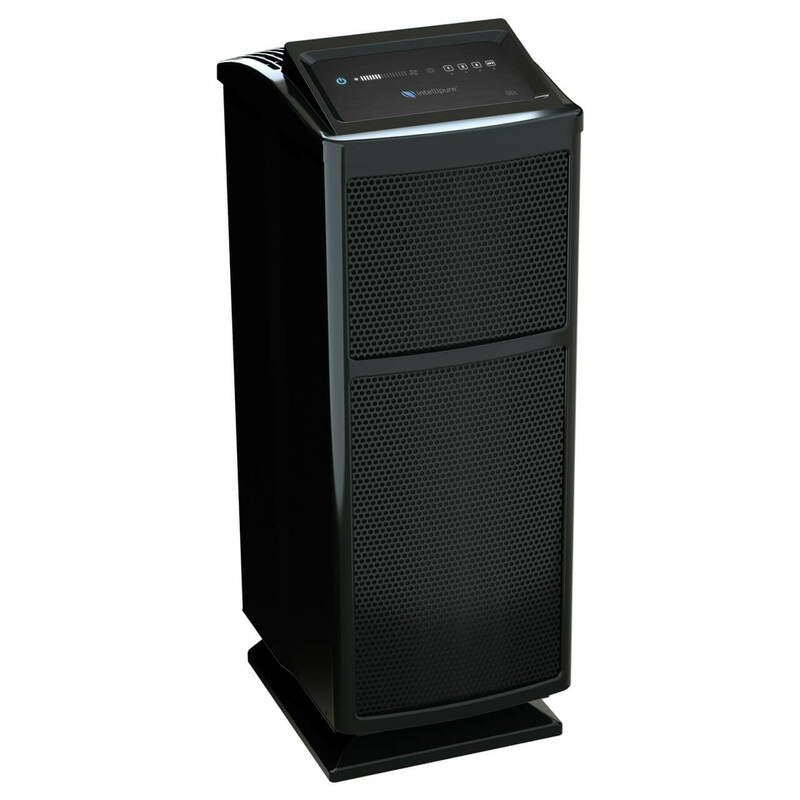 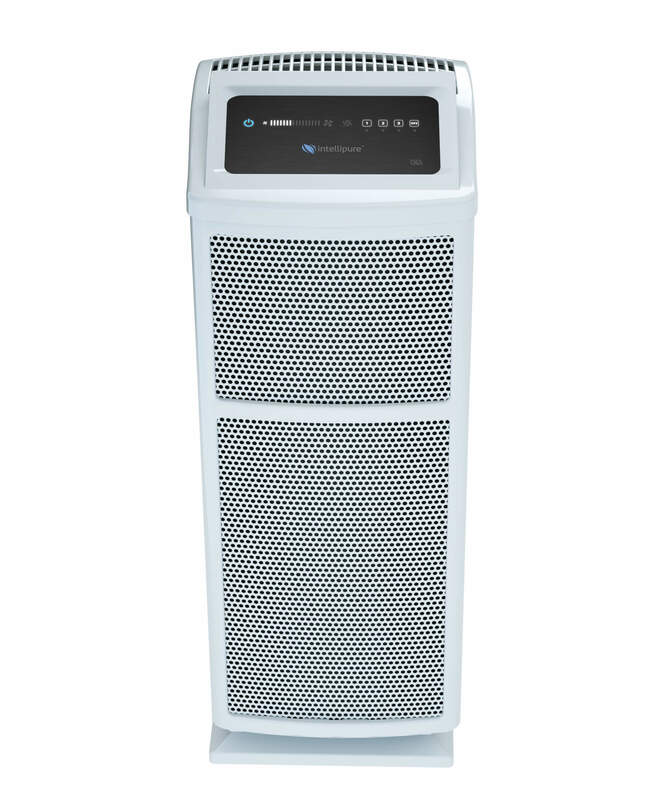 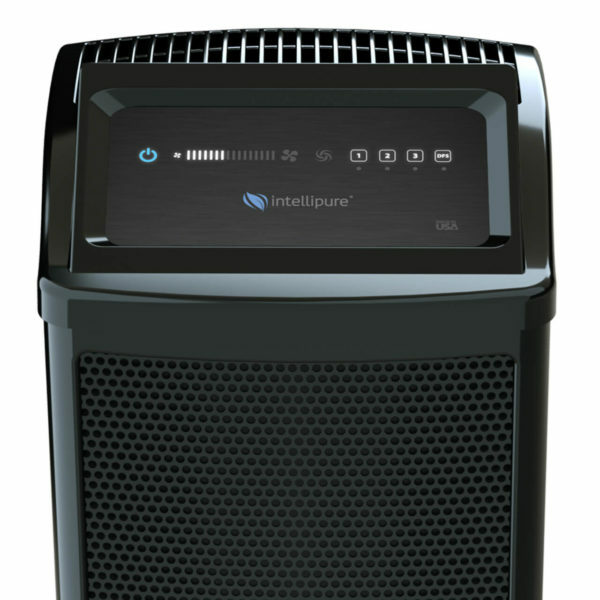 The only air purifier that eliminates all three indoor air contaminants. Dimensions 13.4 x 10.6 x 30.3 in. Not only are you paying for technology developed in one of the world’s most innovative nations, you’re also investing in the well-being of a small town and the potential of those who live there.